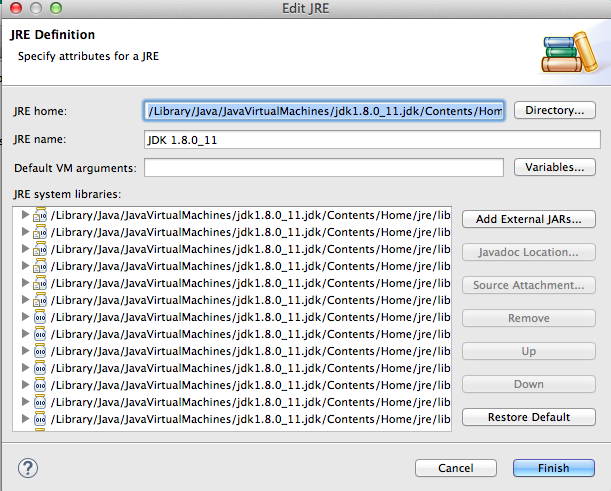 Then test compiling and running this app. 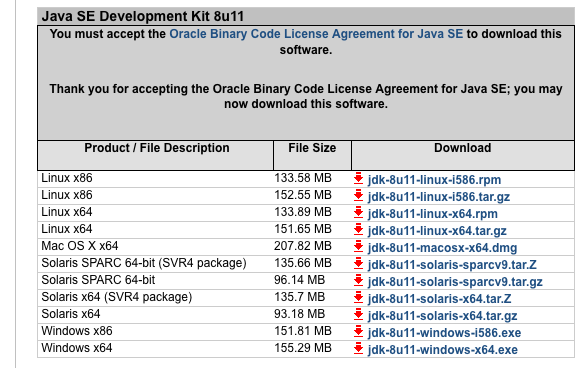 The app should print “Test Lambda” to the screen. 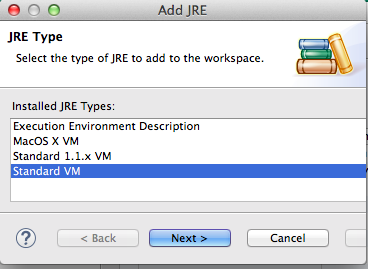 Then type “jre” at the left panel’s search field to find “Installed JREs”. 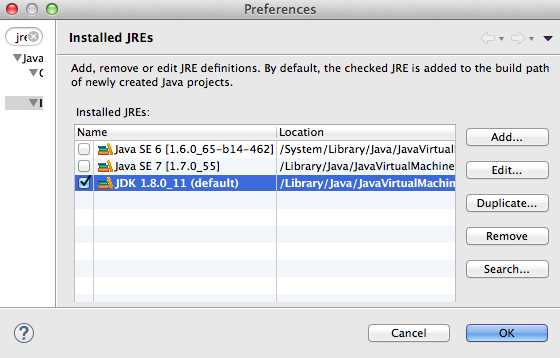 Click on “Installed JREs”, then click the “Add” button to add JDK. 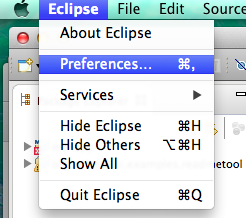 Select “Standard VM” and click Next.